Individuals often come to couples counseling in various stages. Some know they want to make their relationship work but just aren’t sure what to do, some are genuinely undecided due to a multitude of factors, and others have emotionally checked out already but are too afraid to admit it. No matter what stage you and your partner are in, you can benefit from seeing an experienced counselor. Couples counseling can help you explore your options and to recommit to your relationship. The couples therapist can help you identify joint goals for how you would like to continue your relationship and begin giving each partner the tools necessary to begin relating to each other in a new way. Couples coming to counseling have often dealt with problems for many years and have gotten stuck in negative behavior patterns and emotions that drive a wedge between them. It becomes hard to objectively see how you are contributing to the problems in your relationship and how you are affecting your partner. Counseling focuses on identifying the maladaptive patterns of behavior in your relationship and initiating more fulfilling behavioral patterns. We work to identify what your and your partner’s needs are and how you can effectively meet them for a more satisfying relationship and life. Our goal is to help you and your partner learn to identify these factors in your relationships so you can make changes as needed in your relationship without having to rely on a therapist as a referee. 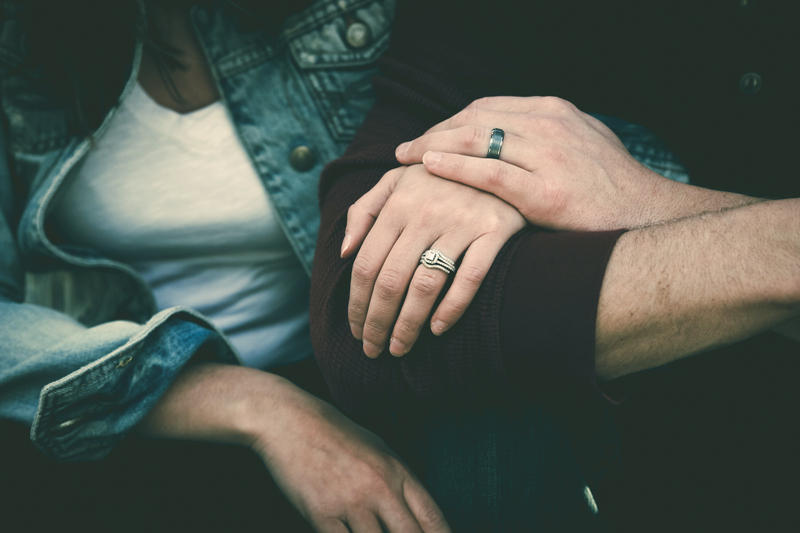 Other common goals in couples counseling is to learn how to fight fairly, communicate more effectively, solve recurring arguments, heal from affairs, learn to deal with past hurts, and reconnect. Couples counseling can also be conducted with divorcing couples in an attempt to have an amicable divorce and to minimize the impact on children. Please call us to schedule your couples counseling session. Merritt Island, Cocoa, Cocoa Beach, Rockledge, Port St. John, Titusville, Cape Canaveral, Suntree, Viera, Melbourne, & Canaveral Groves.